Raymond is a popular name in the forklift manufacturing industry and has been in business of designing and supplying industrial equipment for over 90 years. The company makes use of advanced and innovative technology to manufacture forklifts and consistently improve warehouse operations. Raymond was the first to introduce the Reach-Fork electric forklift to the market, which is used for narrow-aisle manoeuvring in the warehouse. 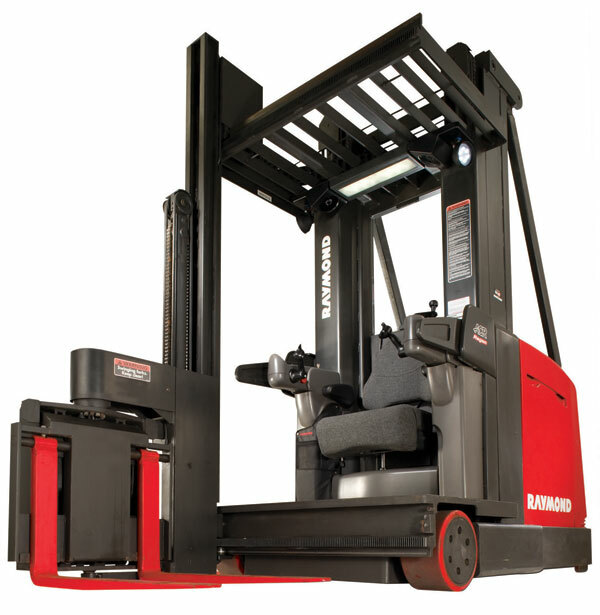 When it comes to the material handling equipment, most experts always have a preference for Raymond forklifts. The Raymond Group is well-known for their reliability, toughness, agility and efficiency. 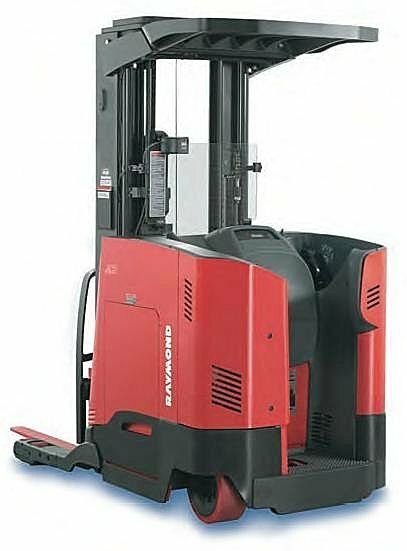 With the help of a Raymond forklift one can get more work done and move more pallets per shift and by doing so, improve job performance. Concisely, they help companies to reduce costs and improve efficiency. Raymond forklift trucks also provide their customers with the best quality of service, from recommending an appropriate forklift based on their needs, preferences and budget to offering customers with good financing options along with a sound training program to ensure their safety. Raymond forklift also offers their products to the customers on rent and lease at a reasonable price for short or long-term. Raymond forklift also provide services like onsite repairing and one can save huge amounts of money on repairs and downtime with their maintenance agreement. In addition to this, they also have a parts program that allows customers to replace any parts that they might need. 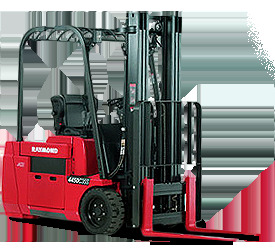 Raymond forklift is one of the leading manufacturers and suppliers of material handling equipment in North America and has earned the reputation it deserves by helping companies cut down their costs and increase their productivity. Based on their experience in all aspects of material handling, one can always count on Raymond and their pursuit of excellence to provide high quality material handling solutions.